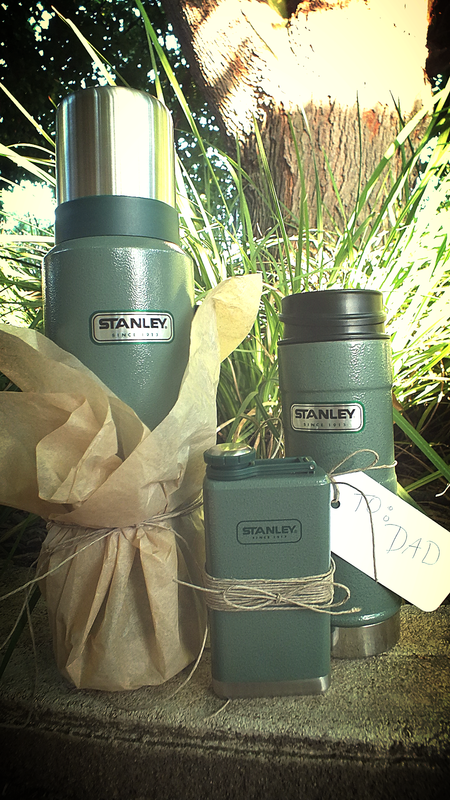 With Dad’s day just around the corner, its always seems to be a struggle on what to get the men we love! I know one thing is apparent- men love to drink! Whether its coffee or Jack Daniels, Stanley’s got you covered!